Cologne - The mere mention of the word Revierderby is enough to get the pulses racing in Germany's industrial heartland, the Ruhr region. It is a game which electrifies the masses, and it is back this weekend with Borussia Dortmund hosting FC Schalke 04 on Saturday afternoon (kick-off 15:30 CET / 14:30 GMT). 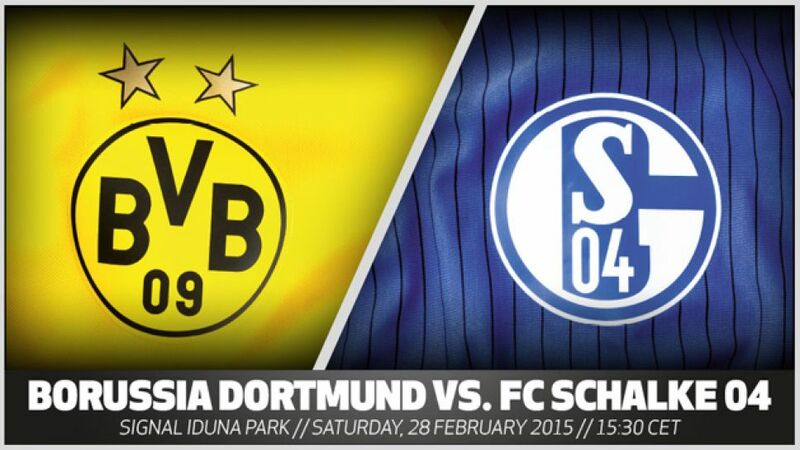 Find out more background to the Revierderby in this video, courtesy of the Bundesliga's official YouTube channel.